You’ve probably heard all of these terms used in reference to “ridding your system of unhealthy toxins” - but what do these terms actually mean? And toxins? What’s up with that? Do you really need to be on a detox diet or cleansing your body? The answer to both of those questions is probably not. I mean, unless you’re checking into Betty Ford with some serious issues. Otherwise, there are organs who call detoxing and cleansing their full-time job. So, what are detox diets and cleanses? Generally, both detoxes and cleanses are methods that people use un an effort to clear or flush toxins out of their body. Here’s how you can recognize these in the wild. Detox diet: Requires you to be on a very restrictive diet that only allows you to consume a small selection of food that some consider to be “detox foods” and usually for a specified amount of time, often several days to even several weeks. Some detox diets actually involve fasting for a period of time. As a result, your body might not get the necessary nutrients it needs to function properly, and your energy level could be negatively impacted - sometimes dramatically, and can even be accompanied by “detox flu” symptoms. Cleanse: Typically involves consuming some sort of herbal or supplement product (pills, powders, tinctures) intended to flush out your digestive tract - namely the large colon or bowel. What you must understand is that these products could cause undesirable side effects, and may contain chemicals that might not be healthy or safe, thus defeating the purpose of performing a “body or bowel cleanse” in the first place. Some cleanses also involve being on a restrictive diet for at least a short period of time - usually the number of days that the cleanse supplements have been recommended for. If you’ve done colonoscopy prep, you’ve done the only legit version of this. Why do people feel they need to cleanse their body anyway? UNLESS YOU ARE IN TREATMENT FOR SUBSTANCE ABUSE OR YOU ARE DOING COLONOSCOPY PREP, YOU DO NOT NEED TO DO ANY OF THIS. EXERCISE & SWEAT REGULARLY. 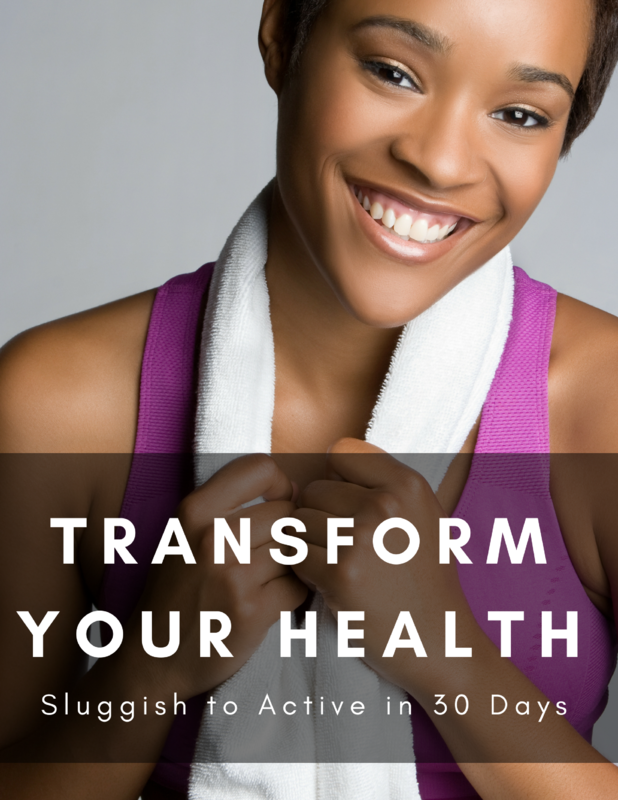 This not only helps you manage your weight but it also gets rid of toxins while you are sweating. That’s one of sweat’s purposes, after all. DRINK FILTERED WATER. Water helps flush out and cleanse your system. UP THE FIBER. Fiber helps to move toxins and waste that have built up in your system through your system naturally - think of fiber like stiff bristled broom for your digestive system. Do you have a list of things you want and need to do, but you can barely muster the energy to care? These days, are you spending more weekends on the couch than out having fun? 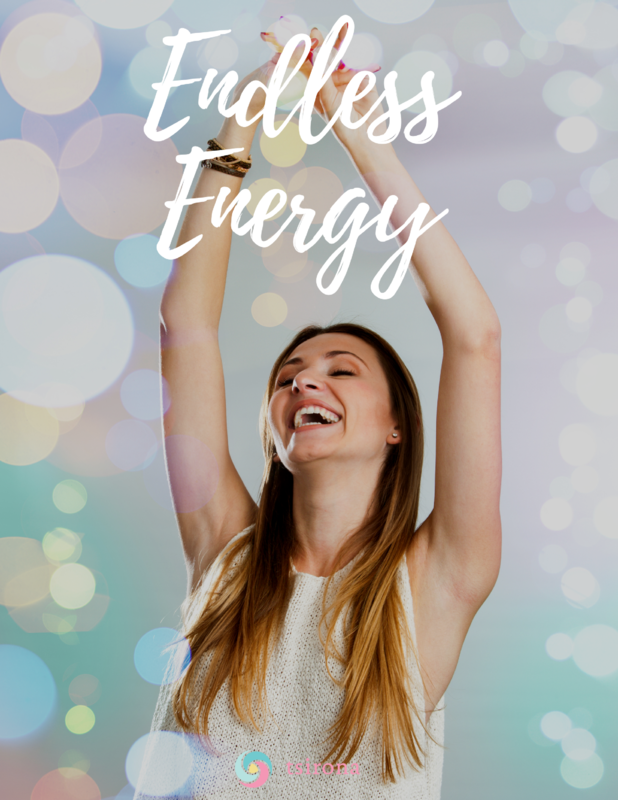 In this guide, I’ll show you what I’ve done to have far more energy than I did in my younger years. We’ll go over managing your natural energy cycle and some habits you can cultivate to make the most of your energy cycle. I’ll bet you have Things. To. Do. 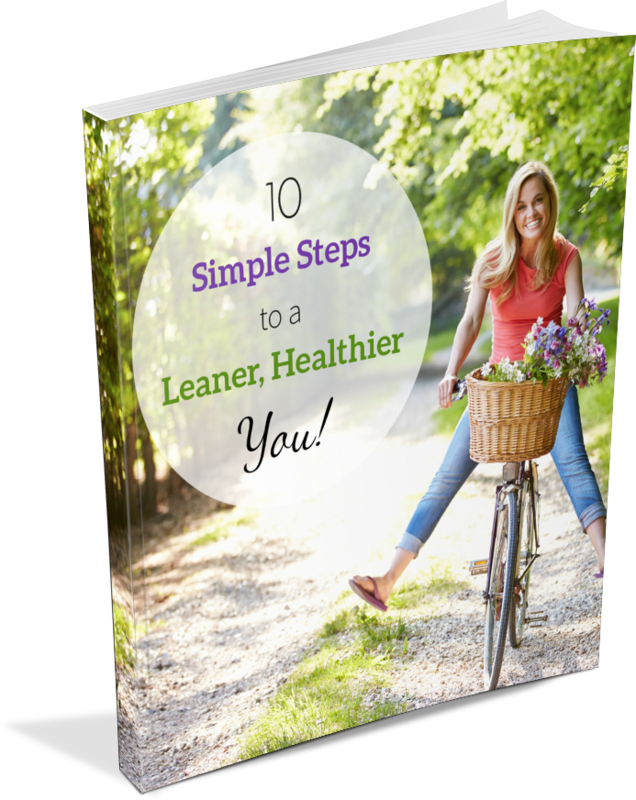 So, download my guide, and let’s get you a dose of energy so you can go out and do everything you want to do!